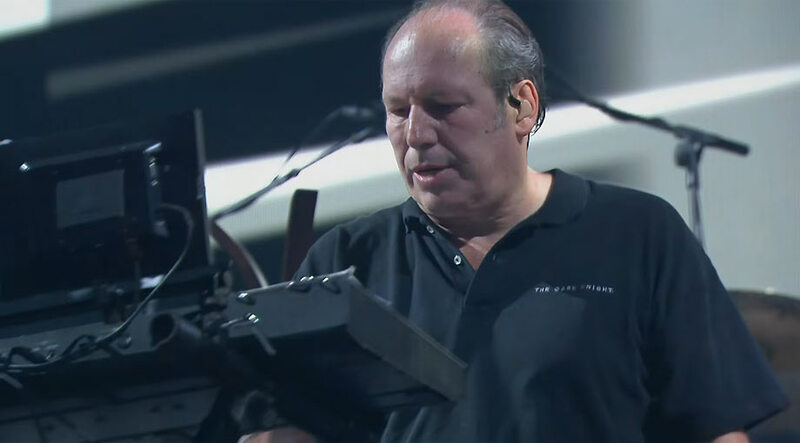 Evan Peters has confirmed Hans Zimmer will score 'X-Men: Dark Phoenix', marking the composers return to superhero movies. 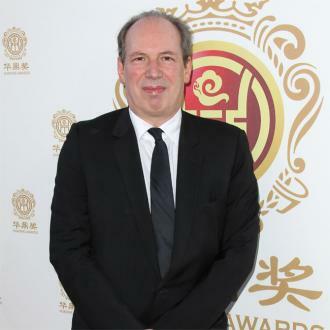 Hans Zimmer is returning to superhero films by scoring 'X-Men: Dark Phoenix'. Evan Peters, who will play Quicksilver in the upcoming motion picture, has confirmed the legendary movie score composer will work on the sound for the forthcoming film, which is directed by Simon Kinberg. 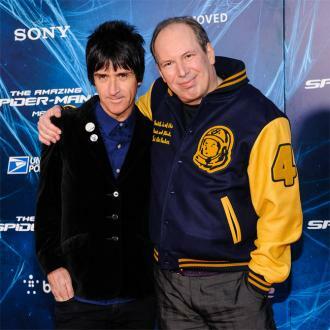 Speaking on the 'Happy Sad Confused' podcast, Peters said: ''The film is going to be incredible, Hans Zimmer is scoring it. 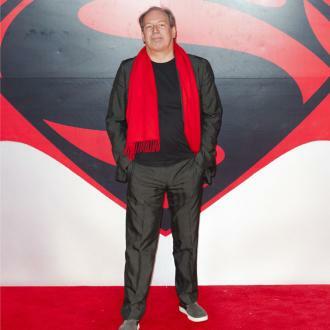 In March 2016, Zimmer revealed he was retiring from ''superhero business'' after 'Batman v. Superman: Dawn of Justice', which dropped later that year and featured Ben Affleck as the titular caped crusader. He said: ''I have officially retired from the superhero business. ''I did 'Batman Begins' with Chris [Nolan] 12 years ago, so 'The Dark Knight Trilogy' might be three movies to you, to me it was 11 years of my life. 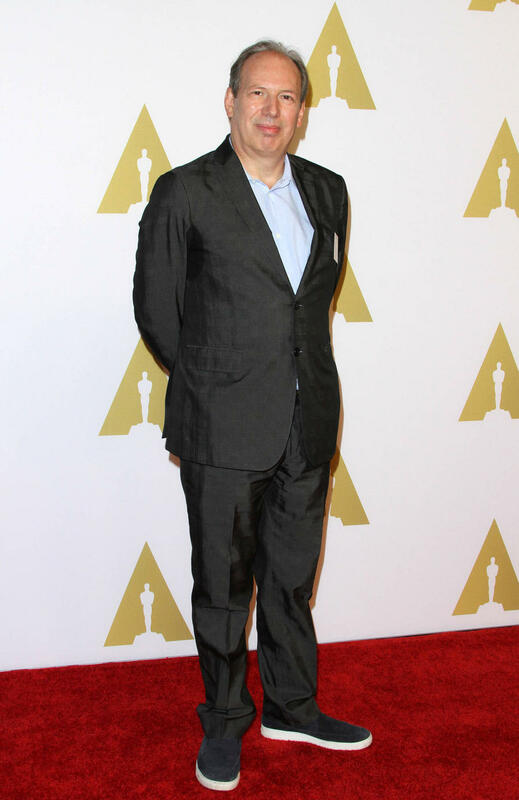 Zimmer - who has been Oscar nominated work on 'Sherlock Holmes', 'Rain Man', 'Gladiator', 'The Lion King', 'The Preacher's Wife' and 'The Prince of Egypt' - also admitted he was concerned his work on the Affleck movie would ''betray'' Christian Bale's Batman trilogy. He said: ''Well that's the whole thing, it is completely different. Which helps, but still, I was so in tune with Christian Bale. And to forget all that, and at the same time, which was really important to me, I didn't want to betray what we had done for the last ten years. If that makes sense.